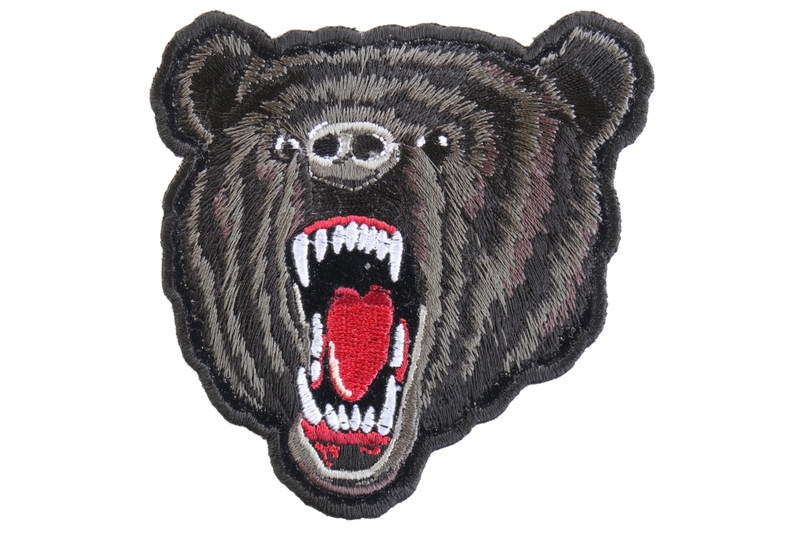 The black bear patch is another version of Arturo Vilmenay's designs. Measures 3.5x4 inches. Embroidered in different shades of black. Release date is March 20 2013. The artwork is copyrighted, no reproduction is allowed before prior written permission. We pay our Artists a well deserved loyalty for every patch we make and sell. 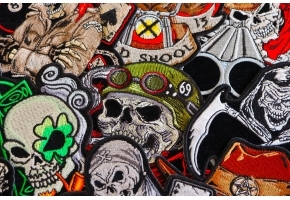 Apply for a wholesale account if interested in making bulk patch purchases. 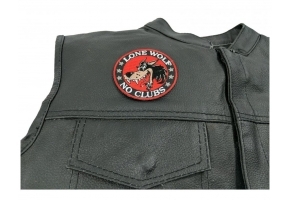 Patches are great to resell on EBay or at your regular store or at Motorcycle Rallies across America.